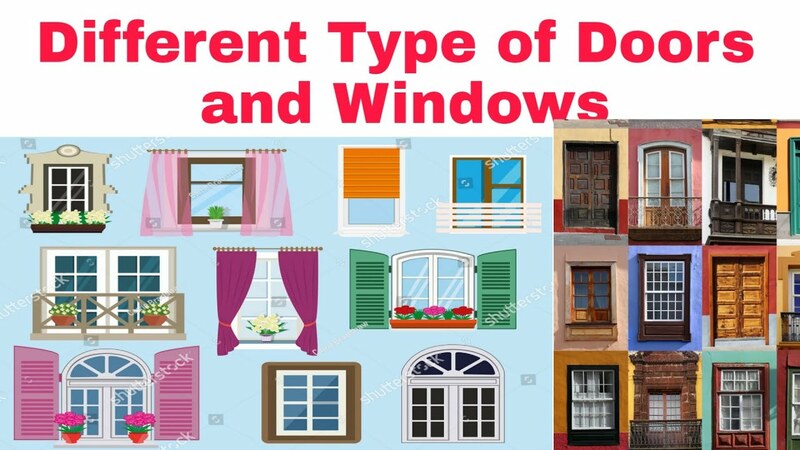 Different type of doors and windows. 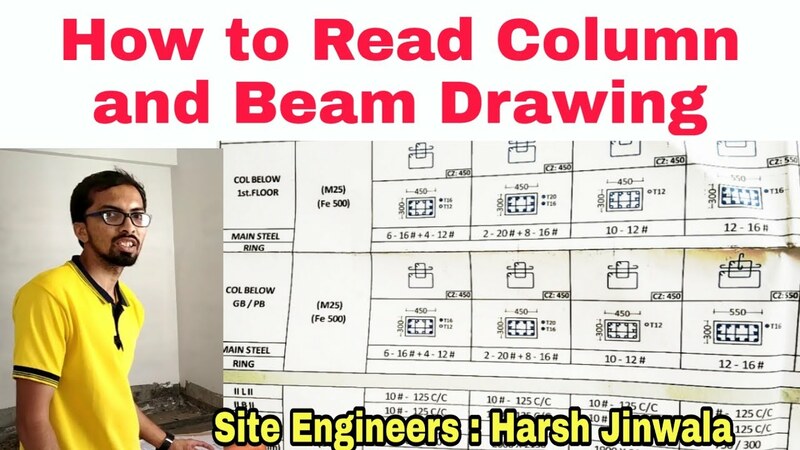 The construction of the building basement column is very easy and simple. In every building project, we have to construct different electrical systems to full fill our desired requirement. 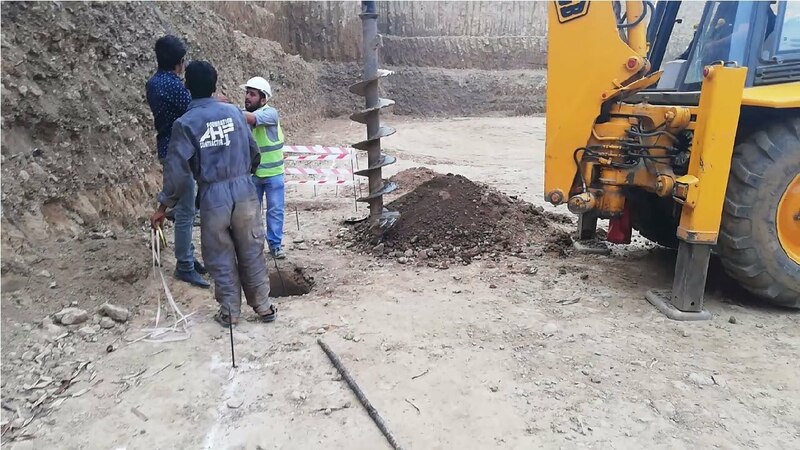 After the RCC work, we place the conduits with fan cups and bulb cups in different location according to our design. 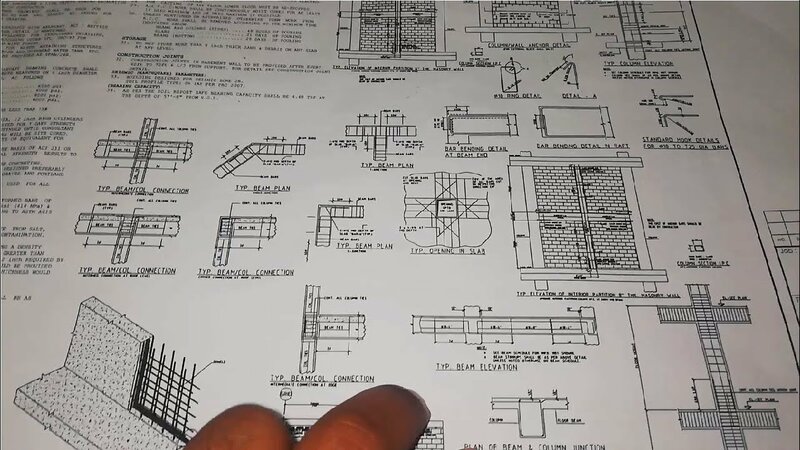 In Beam and column junctions we have to bend the bar properly to make the connection perfect. 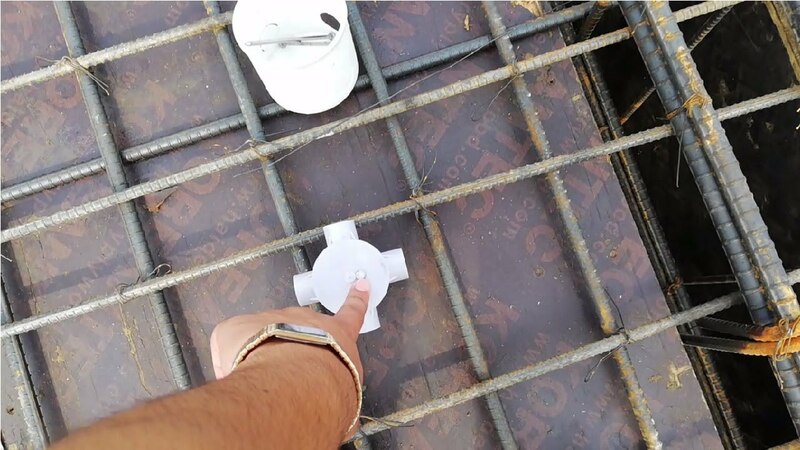 It the connection was not perfect the error may occur in the structural construction and the beam may not able to hold the load properly. 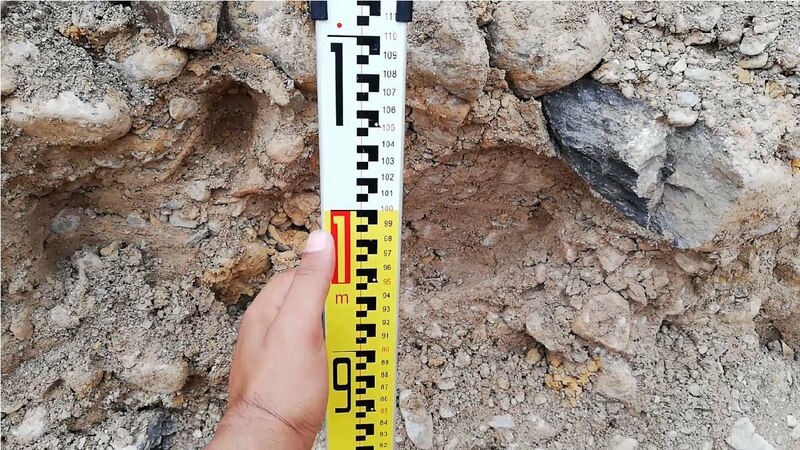 To make a perfect 90-degree angle we have to use gunia scale. 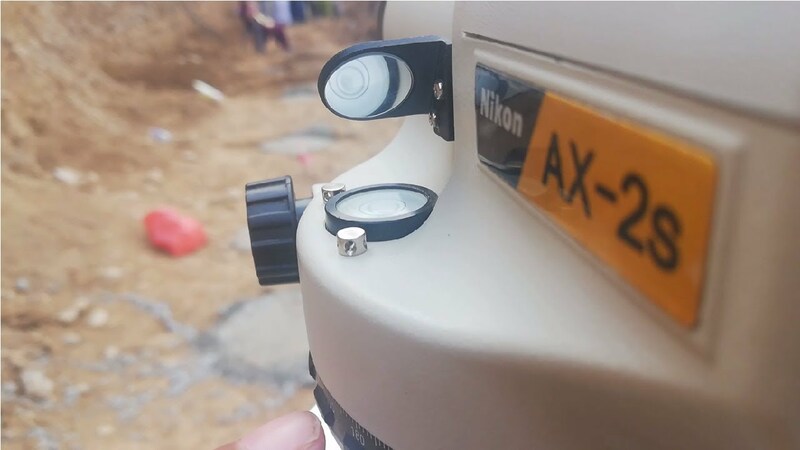 This scale plays an important role in construction works. The piles poring is one of the difficult jobs because in which we have to maintain a vertical aliment true. The pie boring process was discussed in this lecture. 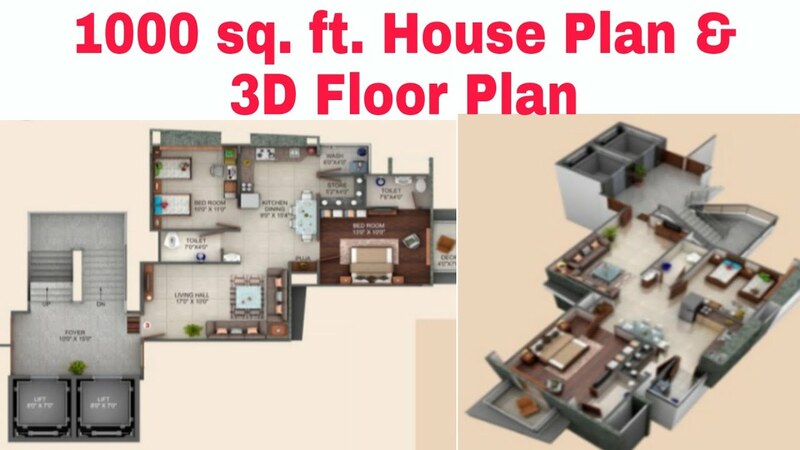 The auto level or commonly called automatic level is to be level first and then we proceed with our survey. First, we adjust its tripod and then we place the dumpy level on it. Second, we bubble the automatic level correctly. For the beginners, the special tips were discussed in this video. 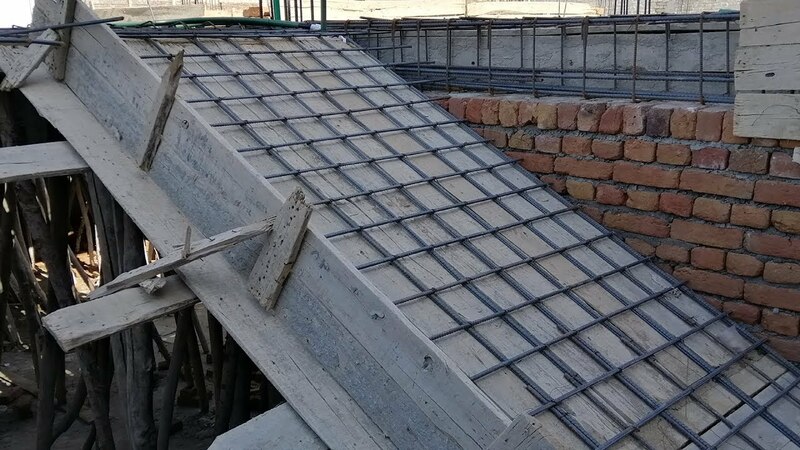 Formwork (shuttering) in concrete construction is used as a mould for a structure in which fresh concrete is poured only to harden subsequently. 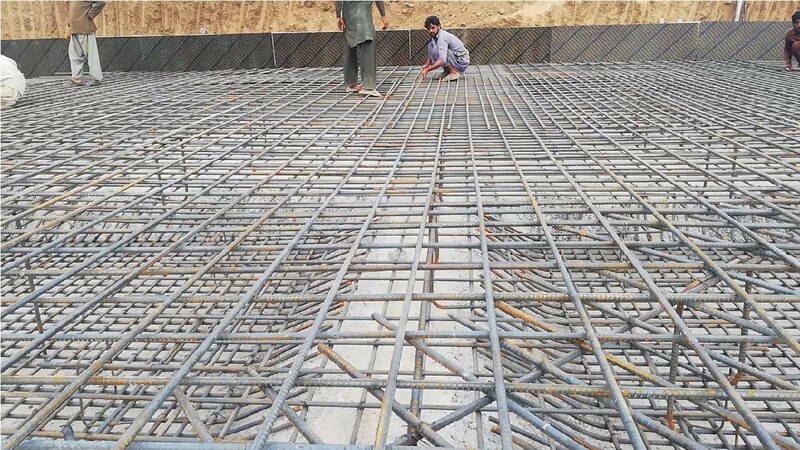 Types of concrete formwork construction depends on formwork material and type of structural element. 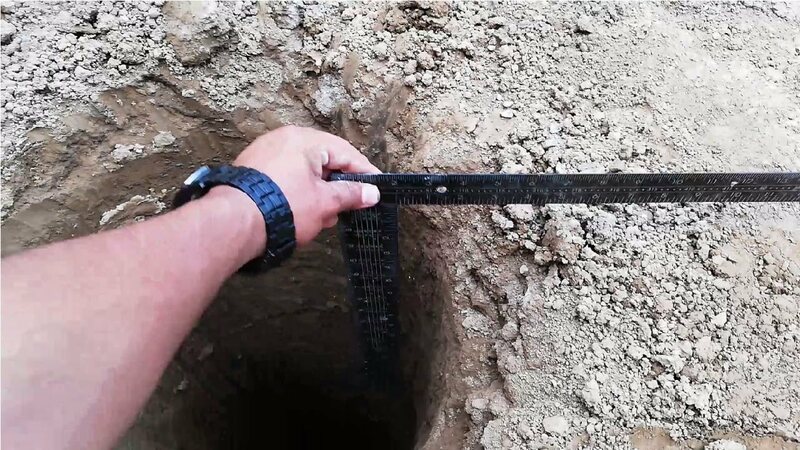 For the leveling purpose, we mainly use dump level and staff to level the surface properly. Reading the staff is very easy and simple just need your little concentration. 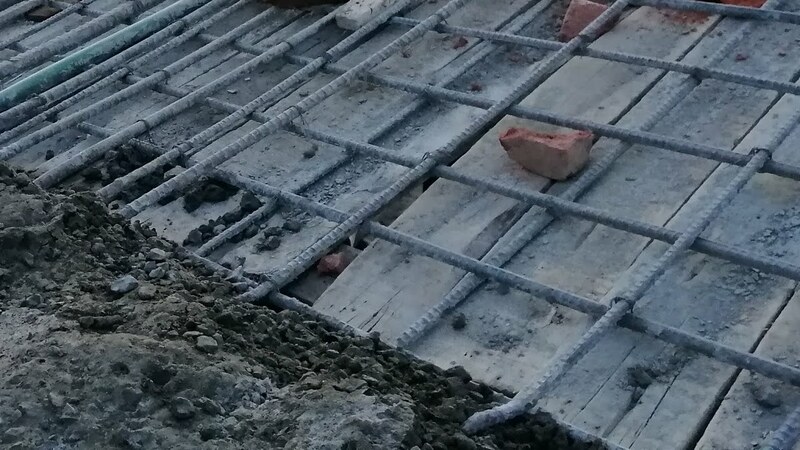 During the reinforcement fabrication, we have to maintain the actual drawing spacing at the site. It is very important to maintain. This video includes detail list of duties of Civil Engineers, Site Engineers or Site supervisor.. 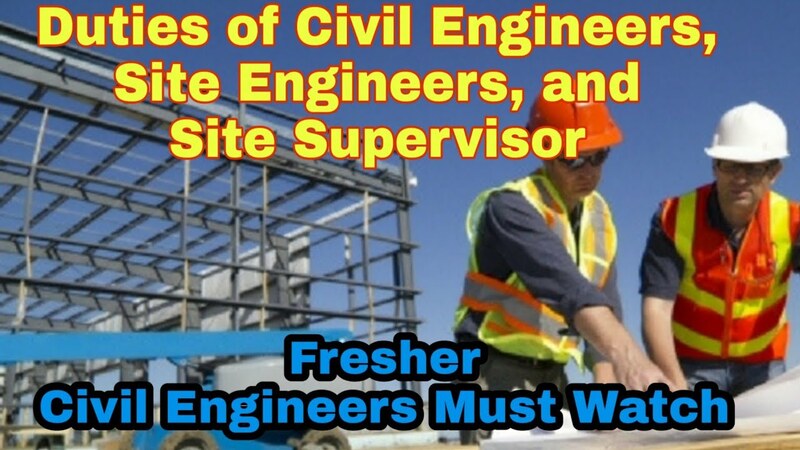 This video is important for any civil fresher engineers, who is going to join his first job. 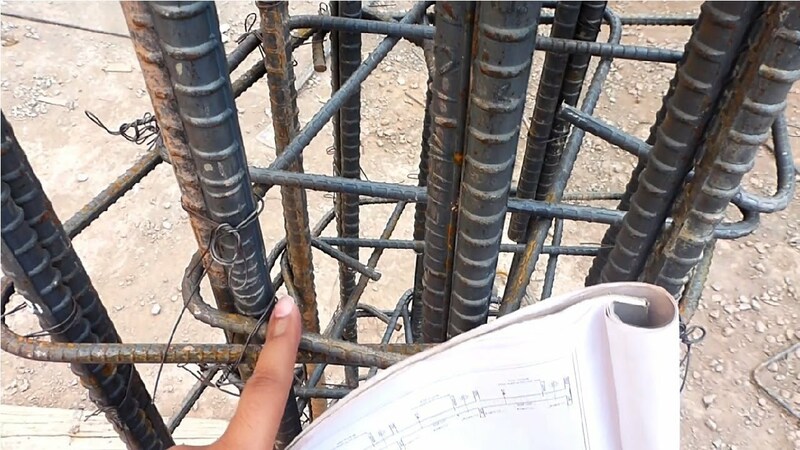 This contest all work, task, job, which any civil engineer has to perform on Construction site. 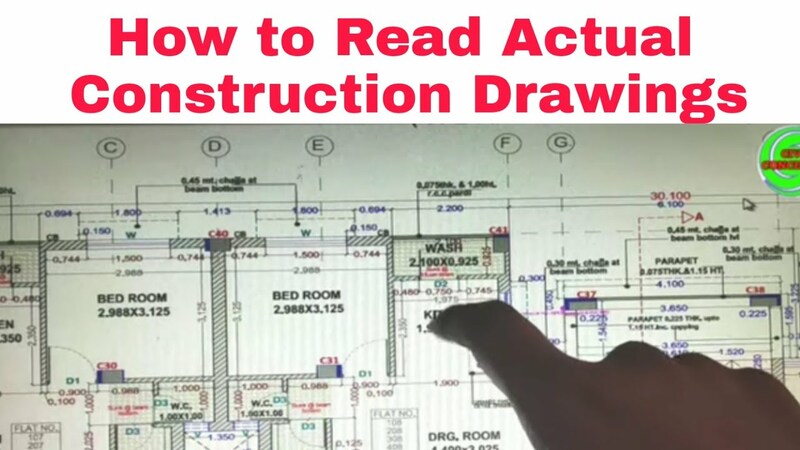 How to read construction drawings, how to read building foundations drawings.